regulated or controlled by society. Article 9 of the Human Rights Act guarantees individuals the freedom of thought, belief and religion. Self-harm solely affects the person performing the action and no one else around. Religious self-harm generally happens because someone told the self-harmer that it is beneficial or necessary for a religious reason, and in that sense these religious practices harm others. Having a society where people needlessly hurt themselves is counterproductive. 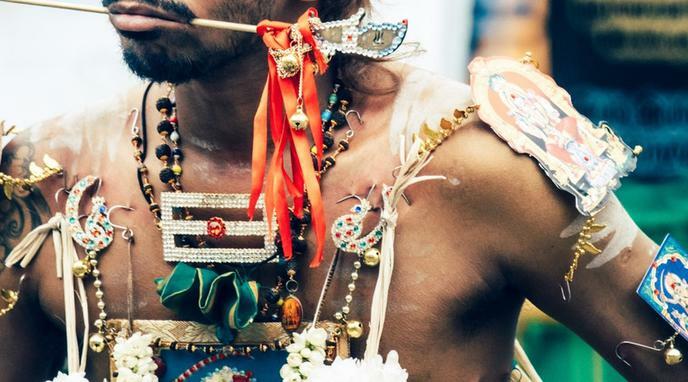 Even if such rituals are not physically harming anyone except the person who partakes in the ritual, this act could still mentally affect or scar a bystander. Other self-harming practices are often banned or disincentivised by governments.